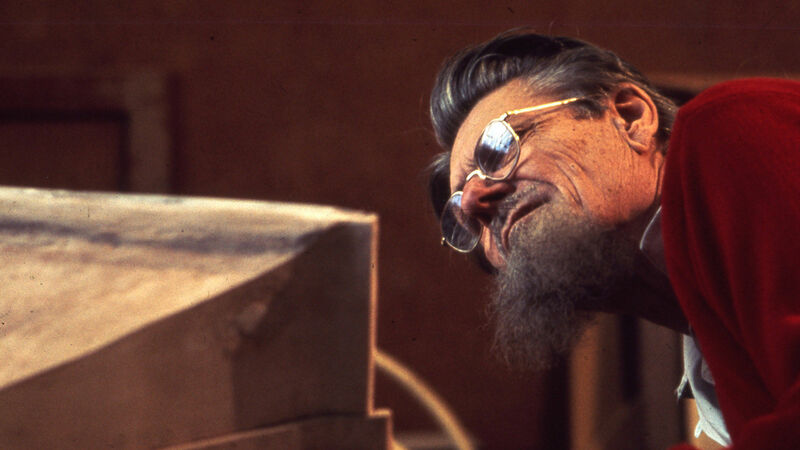 In PWK's case it was clearly a salute to the audio pioneers at Bell Telephone Laboratories. 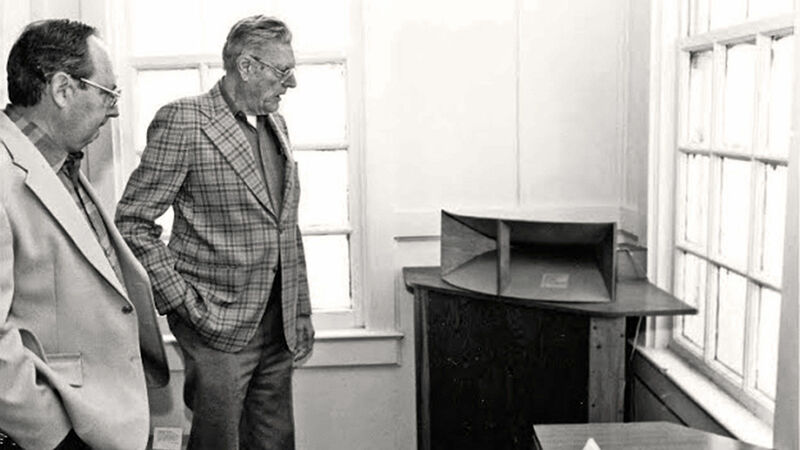 In the late twenties and early thirties, these giants laid the foundation for cinema sound and stereo, which is the basis of “high fidelity” today. His respect for his elders, combined with his pack-rat tendencies, led to a “displayed collection” at least as early as 1978. 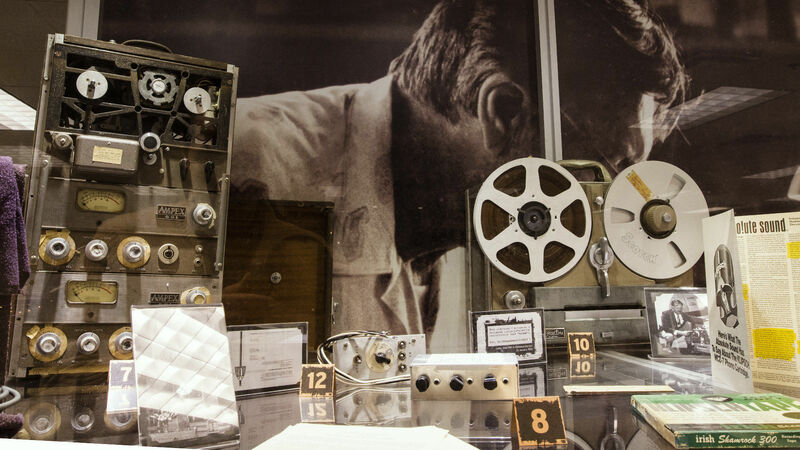 Since then the collection has grown steadily and occupies Klipsch’s first factory, as well as a lobby in our Indianapolis headquarters, and even has items on loan to the Klipsch Museum at New Mexico State University. 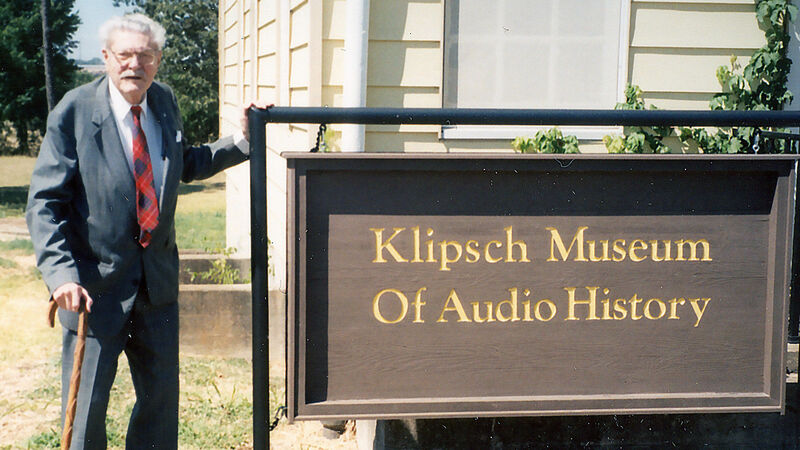 Today, the Klipsch Museum of Audio History contains milestone Klipsch products, test equipment, audio source components, and even some early manufacturing equipment. However, it also contains many artifacts preceding Klipsch and Associates, including Bell Telephone/Western Electric, Armstrong, RCA, Voigt, Edison, and many others. The intent is to put Klipsch in context (albeit prominently) with the roots of our industry. The factory building was formerly the telephone exchange for the South West Proving Grounds during WWII. 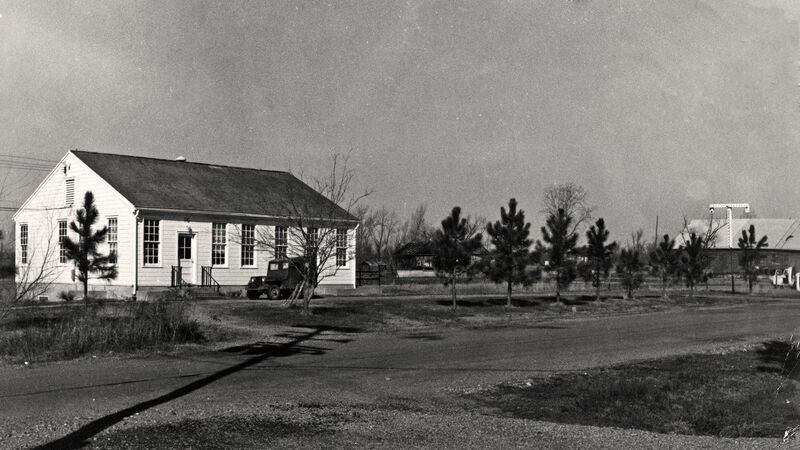 From 1948 to 1952 the basement of this building housed all manufacturing. It could be considered our “largest artifact."